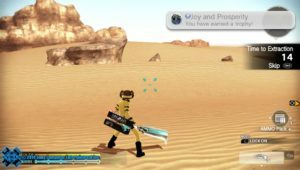 Having achieved the platinum trophy for Freedom Wars on the PS Vita I now feel confident in reviewing it. 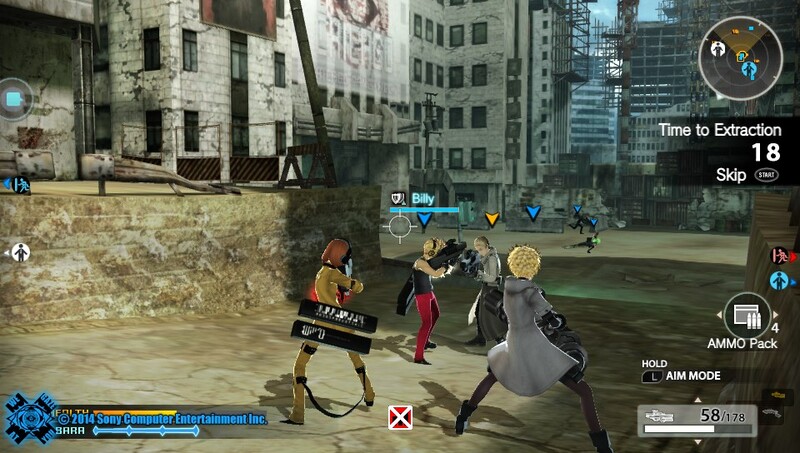 Freedom wars is a game with interesting and challenging action oriented gameplay. The fights have enough complexity and freedom of choice to make it quite a lot of fun. 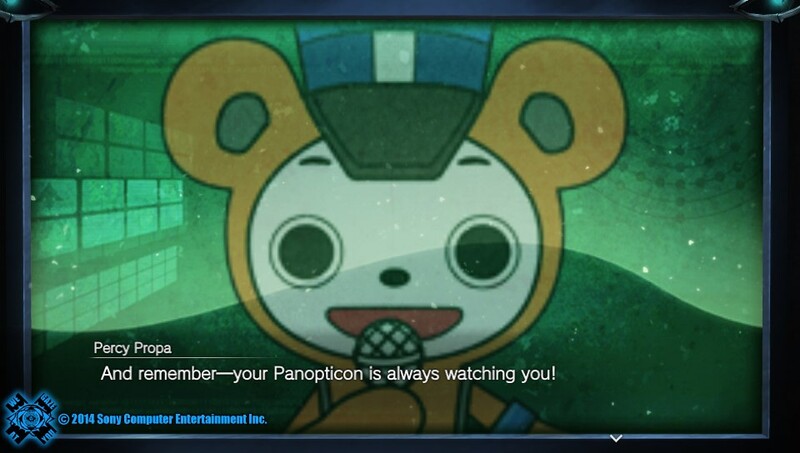 Giant robots are generally the main target and missions often require the rescuing of innocent citizens from their clutches, however there are occasionally small human enemies that can sometimes be tricky to deal with. The thorn in particular is worth mentioning and is a gameplay feature unique to this game, although still perhaps comparable to other grappling features from other monster hunting games. The thorn is a brilliantly executed gameplay tool, with many different uses. The progression is fair and provides a perfect challenge. 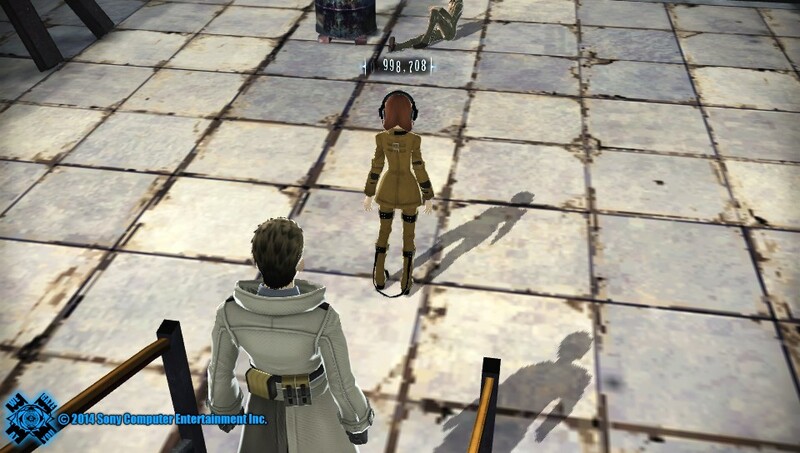 Despite being a JRPG grinding is not all that necessary. However I would highly recommend playing online as soon as the option is available because of how brilliant this feature is and the leg up it provides in future battles. The community is mostly rather friendly and forgiving, and honestly worth getting to know. At the start of the game you are given an accessory, a robot which will act as both your prison guard and your protector. 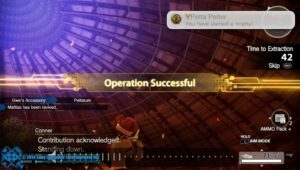 While the accessory cannot be directly controlled it can be given basic orders during gameplay, as can the AI teammates provided. 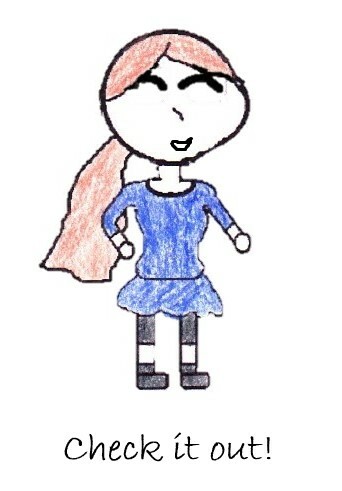 You get to customise your own character and your accessory in this game on every level, and while not the most important aspect of the game it is rather extensive and worth playing around with so that you can show off in the multiplayer. 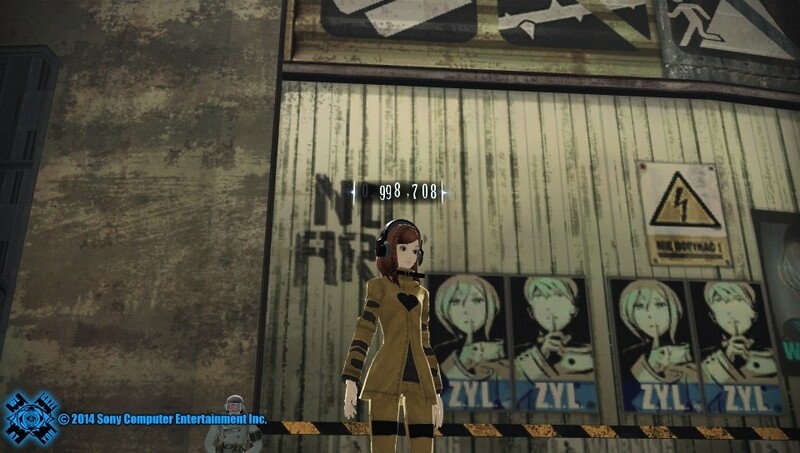 The premise of Freedom Wars is a fascinating one, however the story, sadly has very little to do with it. The premise is extremely well presented at the start and makes it all feel real through an immersive and clever system of restrictions with which you need to work at the beginning. However the immersion disappears very quickly as restrictions are lifted and the story takes over from the premise. 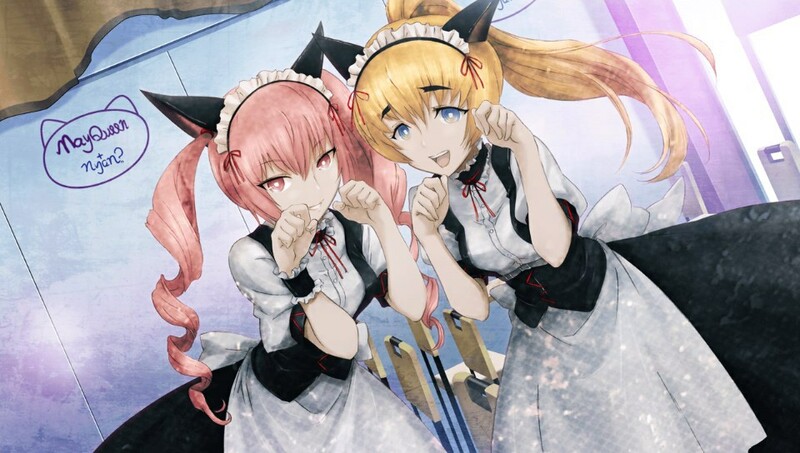 The concept of a world imprisoning citizens and turning them into soldiers to fight for resources, could have become a brilliant story with branching paths but was instead tossed aside for a nonsensical plot about magical ghost girls and alternate realities. I also would have loved to see some greater characterisation of the teammates provided for your character, as they mostly seemed too simple to really matter. I think this image is a good example of the atmosphere that the premise provides. I should also mention the cell garden. Because missions in the cell garden are a massive pain. They are, however mandatory. The hardest trophy for some is the DIY Demon trophy, which requires upgrading a weapon to level 10 by harvesting the right resources from the correct places. 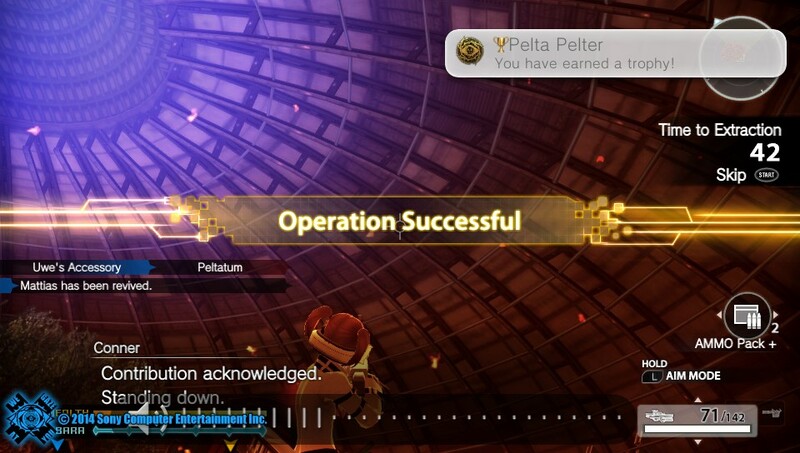 However, the trophy that I struggled with was Pelta Pelter, which requires you to defeat the final mandatory boss of the game offline without dying once. For some reason I really struggled with this because it was just far too swift and had too great a reach. 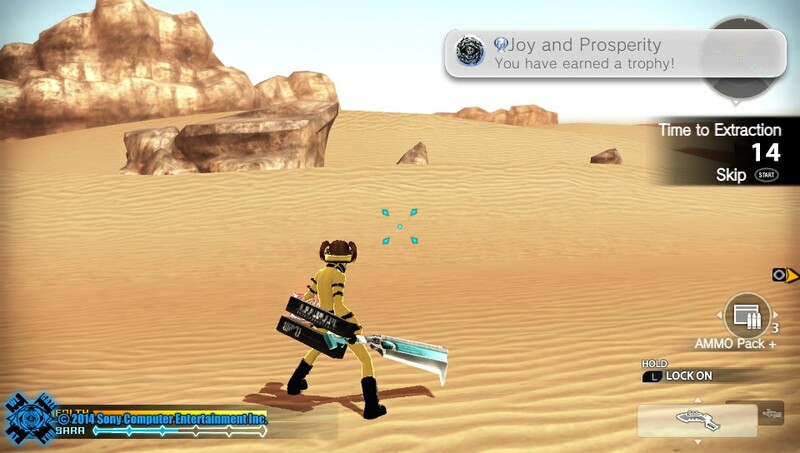 Even with speed boosting stats and maxed out weapons I only just barely managed to get this trophy. Although lacking a new game+ I would say that this game has a high level of replay ability, due to the many missions available and the constant room to improve or upgrade gear. Even greater challenges await within the many retribution missions available, but the multiplayer is in my mind the best reason to pick Freedom Wars back up off your shelf. 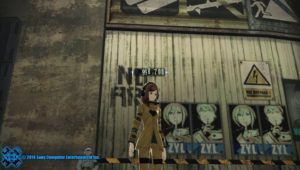 Feel free to leave a comment about Freedom Wars down in the comment section.